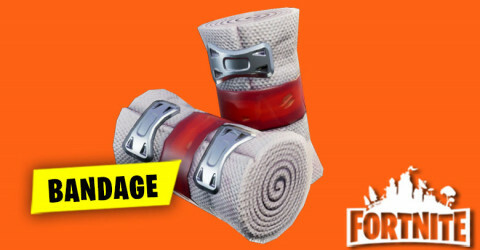 The new limited time mode has arrived in Fortnite Battle Royale it called Floor is Lava. 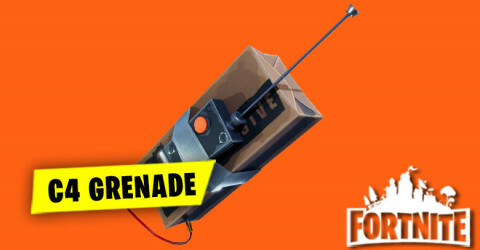 The volcano has sprung a leak.....Drop,loot, Run! 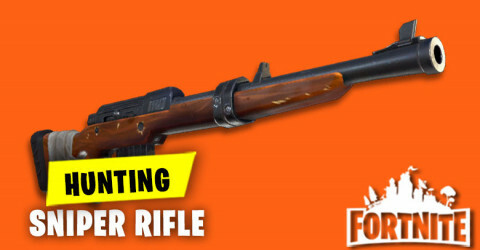 Hold the high ground and be the last one standing in this spicy new LTM. A few minutes into the match,the lava will begin to rise. The lava moves at a steady speed until the entire map is covered. Touching the lava will apply damage directly to your health and bounce you up in the air. You can build on the lava. 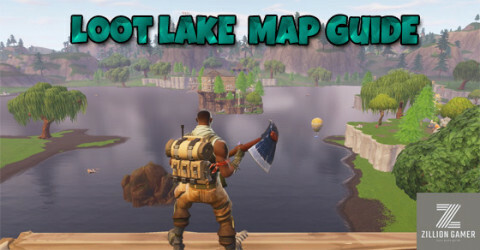 Players will be given a small number of materials every second,to help out in those"entire map is on fire"situations. 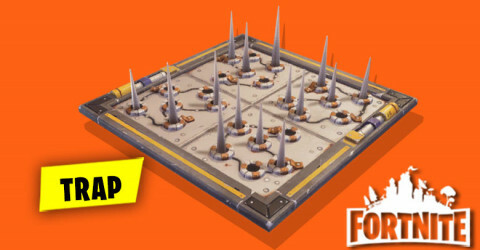 Another New Trap is arrived in Fortnite Battle Royale it's called A Poison Trap! 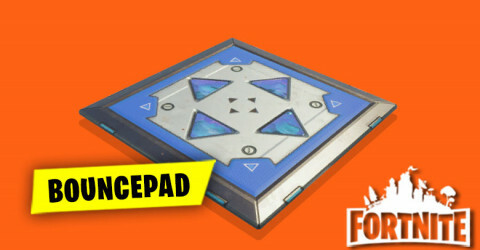 Catch your enemies off guard with this new addition.But remember,watch out where you step on..
Can be placed on walls,floors,and ceilings. Can be triggered up to three grid cells away. Fires Poison Dart projectiles a distance of three horizontal grid cells(four vertical grid cells). Target hit by dart will receive a damage-over-time effect that applies damage directly to health,bypassing any shields. 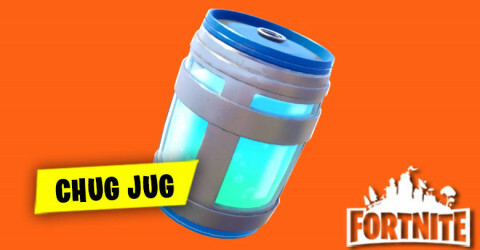 10 health damage per tick. 8 total ticks over 7 seconds for a total damage of 80. Subsequent hits will refresh the duration of the effect,but the amount of damage per tick does not change. It's Bananas! Regenerate health and zoom around after taking a bite from a Pepper,heal up with a tasty Banana,or relax with a Coconut to gain health/Shields. 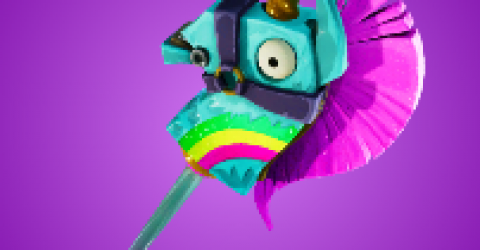 Can be found in the tropical biome. Foraged by damaging palm trees. 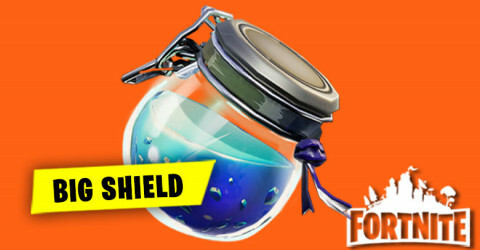 When consumed,Coconuts grant 5 points of effective health over a short time.That means it will replenish shields if the player is at max health. Can be found in tropical and desert biomes. 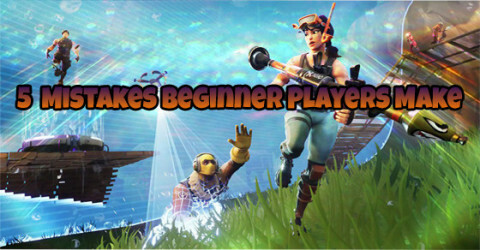 When consumed,peppers is instantly grant 5 health and also increased the player's movement speed by 20% for 10 seconds. 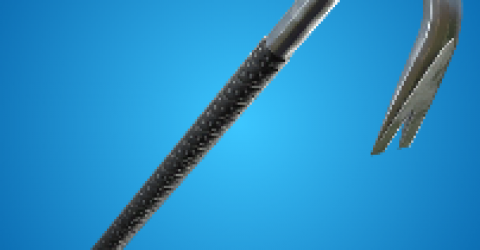 Can be found in the desert biome. The Baller no longer applies damage to players on collision. 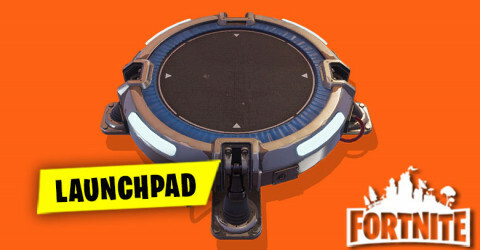 The knockback/bounce effect will remain unchanged. 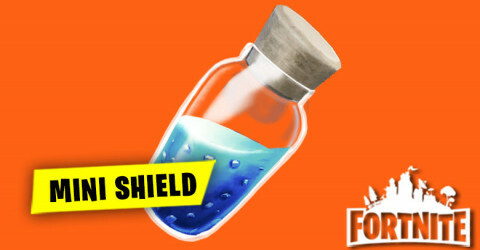 50 Health (or Shield) based on your health when the elimination occurs. 50/50/50 materials dropped on elimination. Harvest rate increased by 40%. That said,these mechanics have proven to be positive in competition playlist.All changes above remain enabled in the new Arena Game Mode. 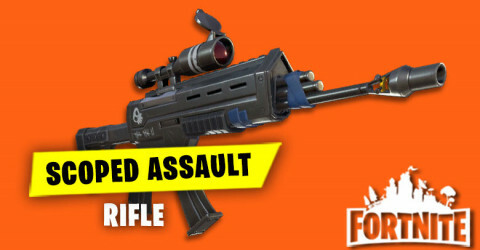 Converted to hitscan,meaning this weapon no longer fires projectiles (snipers) and now fires the same as other Assault Rifles. Base damage reduced from 45/42 to 42/40. 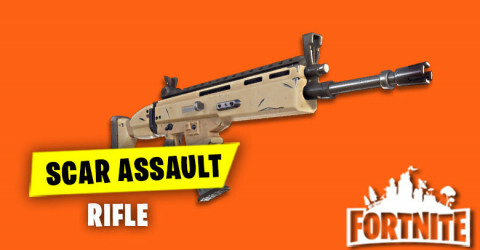 Uses the same damage fall off profile as existing assault rifles. 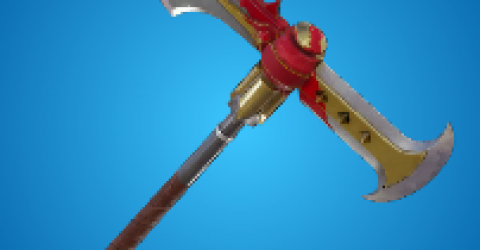 The Buried Treasure directional indicator is now attached to the plaer ans emanates from the area of the treasure map in order to improve visibility.especially while moving. 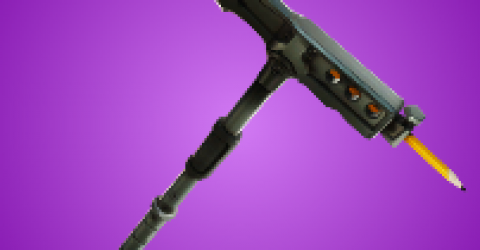 The indicator will continue to pulse every 3 seconds while the items is equipped. Adjusted the collision of the Pirate Cannon to ensure the driver's seat is always enterable without needing to nudge the cannon. Moved the seat prompt locations for easier entry into the cannon. Increased the radius of cannonballs and players land explosions from 200 units to 250 units. Reduced cannon impulse/knockback when firing a cannonball while driving or when launching a player.This is unchanged when coasting. 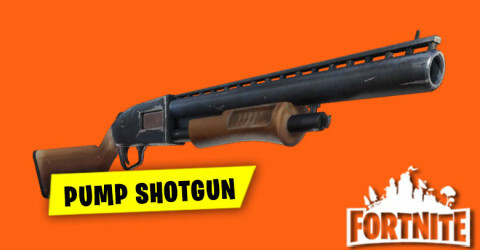 Adjusted the equip time of the Epic/Legendary Pump Shotgun to match the Uncommon/Rare version. Marker pings are now allowed while DBNO. Added a unique elimination message when eliminated by a lava surface. 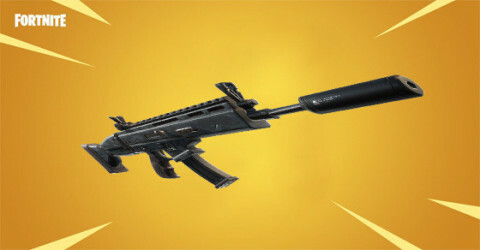 Increased relevancy distance for players being able to see explosions. That's not all! Increased infinite dab from 13 hours to 14 hours in the lobby. 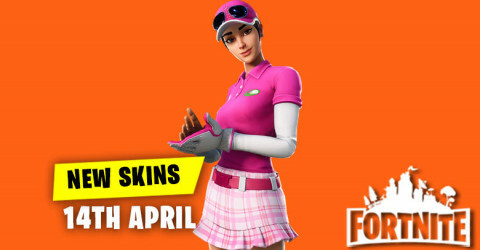 Compete anytime and gain 'Hype' to advance to higher leagues and unlock exclusive tournaments, such as the Fortnite World Cup Online Opens. Each League is broken up into several Divisions,with players working their way from Open League to Contender League to Champion League. Scoring will update from division to division,with an increasing amount of Bus Fare lost with each match at higher divisions. Participation in this event requires players to have reached Contender League in Arena play prior to the start of the event. The prize pool will be distributed across all server regions,with official rules and details released later this week. March 31st - Round Two: Top 3000 players from round one. Fixed an issue where poor server performance could cause undesired effects on clients such as unnecessary movement corrections. Added a fix for a rare server crash. Made a small server performance improvement related to the Baller vehicle. Updated animation budgets to be more performant on higher scalability settings. Improved file I/O performance on PS4, this reduces the occurrence of late streaming buildings. Improved file I/O performance when skydiving on all platforms by changing what data we prioritize loading first. Adjusted lighting in Battle Royale. Increased lighting contrast in areas with shadows. Re-scaled audio volume setting to avoid clipping artifacts. If your volume was previously above 0.5 you will need to adjust the volume on your television or whichever device you are playing on to achieve the same level of loudness. Footsteps from spectated player's teammates are now played at a reduced volume. Changes to the ping graph for the net debug HUD. Red vertical lines added that indicate packets were reported lost that frame. There's now a setting to control if pinging while ADS/Targeting places a danger marker. 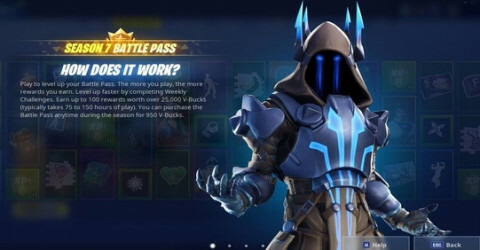 On the Battle Pass page,scrolling down on the mouse wheel moves the contents right and scrolling up on the mouse wheel moves the images left. Dedicated use buttons now support hold to swap. Voice Chat has been reactivated on IOS. Emote Button now supports hold to replay last emote. Updated the baller button icons. Updated the battery icon to indicate the device is charging. Refreshes visibility every 2 seconds. Cycle left button added to the HUD layout tool. This is the part of the UI that tracks how many resources and ammo you are picking up. Net debug stats is now movable in the HUD layout Tool. Enabled Squad Communication and Emote Buttons while DBNO. 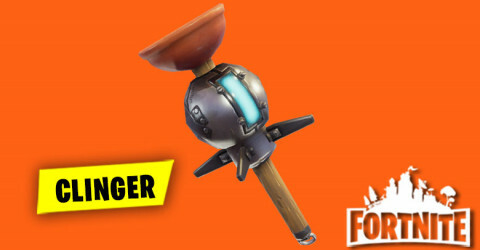 Fixed an issue where clingers were damaging players through walls when stuck to another player. Fixed an issue preventing Glider item pickups from displaying their stack count. Smoothed out the motion of grenade projectile trajectories,which were lagging behind by a tick. Entering a vehicle no longer plays the release sound of balloons if you have no balloons. 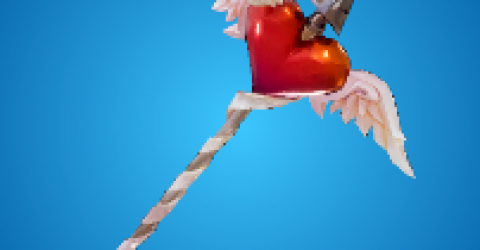 The balloon rope will no longer remain on your back when you run out of balloons. Fixed an issue where players were flying out of a pirate cannon in a different direction than expected. Fixed an issue preventing the ability to enter a Pirate Cannon when close to other geometry. 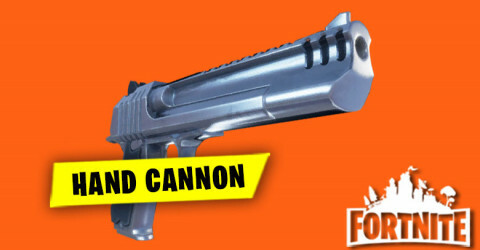 Fixed the ability for players to finely tune pirate cannon's ability to aim side to side. 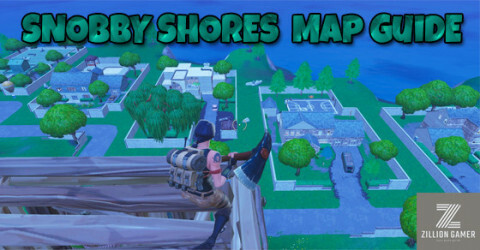 Fixed an issue causing Buried Treasure to spawn loot on the Starting Island. Fixed an issue with the icy feet effect remaining on indefinitely while emoting. Traps now do damage directly to the Baller vehicle instead of dealing damage to the driver. 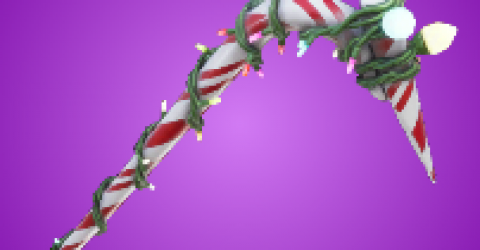 Fixed issue causing some traps to be inside thicker structures,making them hard to see. Fixed a rare occurrence of a player being invulnerable while DBNO. Fixed the camera sometimes travelling too far when cycling to another player. Fixed a bug where the destruction effects were not playing on the Baller when it's destroyed. Fixed an issue where some items didn't have proper audio when dropping them from inventory. Fixed an issue with main menu icons becoming off-center. 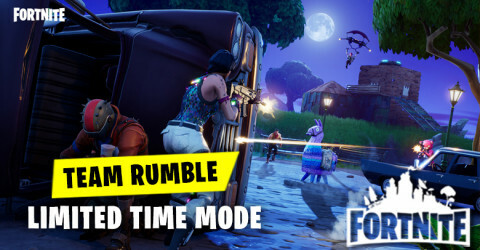 Fixed a bug that was causing a player's Squad Fill preference to reset to "Fill". Fixed an issue where scopes would be missing reticle lines on low settings. Fixed an occasional awkward camera movement that would occur when switching to different view targets while spectating. Fixed field of view on 21:9 devices. Fixed an issue with quickbar and extra buttons that made it possible to cause fire state to be stuck on a continuous loop. Fixed an issue causing the camera to jump on initial touch input. This will also fix the issue where HUD control buttons are missing when starting a match on some android devices. Fixed an issue causing incorrect buildings pieces to gain focus when ending. Fixed missing outline effect for squad members. 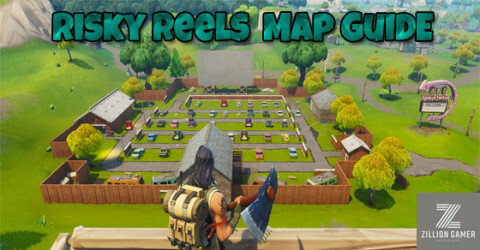 Fixed minimap remaining on screen during victory royale sequence. Fixed not being able to select building material while being a passenger in a vehicle. 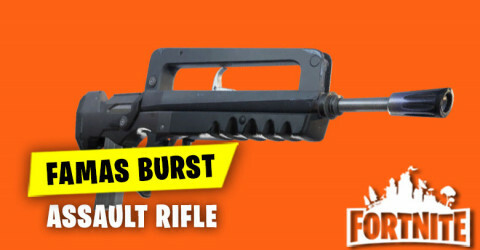 In Short, In this post I just want to give you guys about more details information in this 8.20 Patch Notes and if there are something new I will try to update as soon as possible.